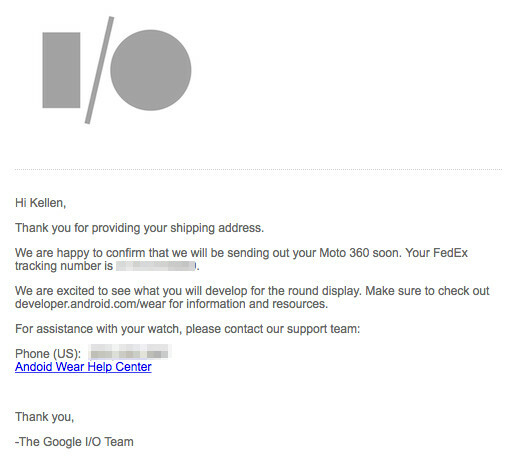 Google I/O attendees, according to an email we just received from the I/O team, your Moto 360 has officially shipped. In the email, you should also have a tracking number to keep up with its status as it makes its way to your doorstep. The email does not say which color attendees will receive. 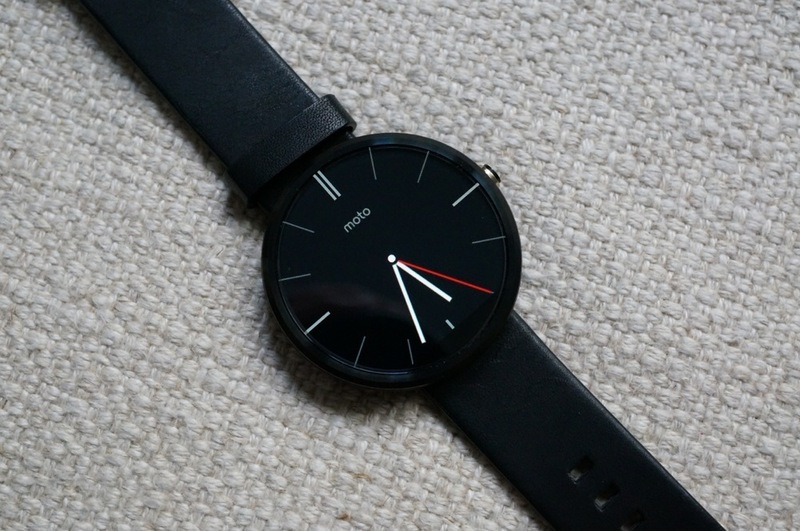 I did track mine, though, and FedEx is telling me to expect it by this Wednesday, September 10.